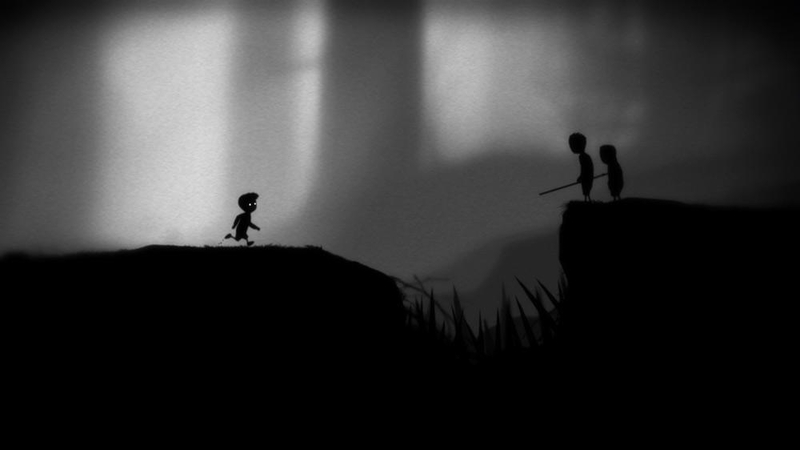 The PlayStation Vita will be getting the indie hit game Limbo on June 4th in North America for $14.99, and a day later for those in the U.K. and Europe. 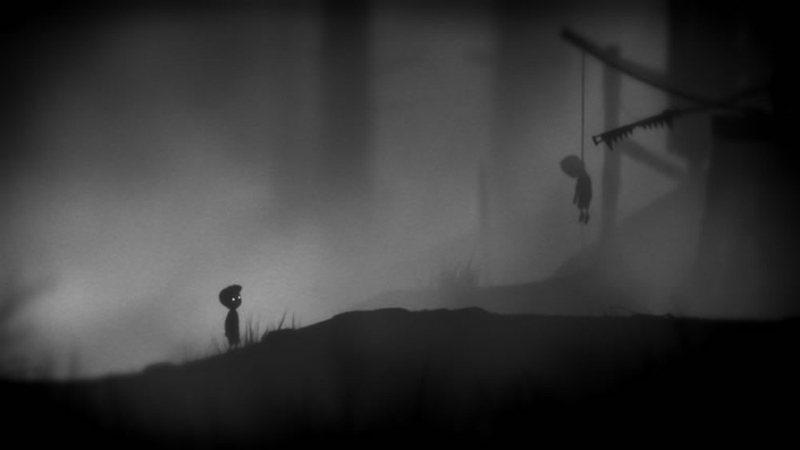 The game was first released as an exclusive XBLA title during the 2011 Summer of Arcade, and later made it's way to PC, PS3, and now Vita. It's a great game which I highly recommend, but there won't be any unique features for this version since the developers have already confirmed that the game won't utilize any of the touch screen capabilities of the handheld.